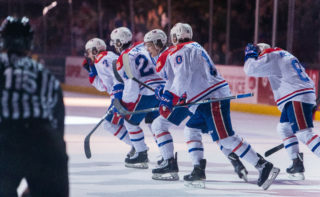 SPOKANE, Wash. — The Spokane Chiefs opened their 2018-19 home slate Saturday night with a 6-3 victory over the Kootenay ICE. Bailey Brkin picked up the win in the net versus his former team, for which he appeared in 23 games last season. 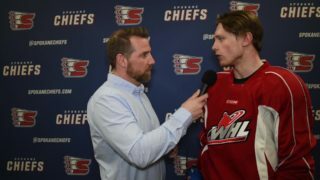 Three Chiefs checked in with their first goal of the season, including Carter Chorney and Bobby Russell in the game’s opening period, and Jeff Faith in the second. Brkin held the ICE scoreless through the first two periods, but surrendered three late goals once Spokane had claimed a six goal lead. 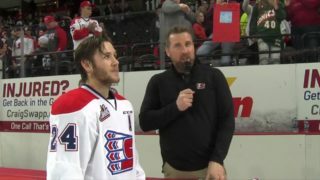 Riley Woods picked up a pair of goals in the second after an assist in the first and was named the game’s first star. Woods has now scored at least one goal in each of the Chiefs’ three games this season and has a team leading four. 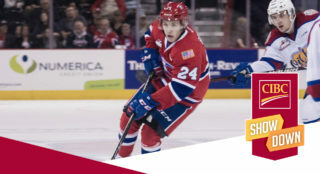 Jake McGrew contributed two assists and a goal of his own en route to a three point night and has now picked up six points in his two games since re-joining the Chiefs on Friday. Kootenay added a trio of goals as the third wore on, picking up a pair of goals from David Murray and one from Peyton Krebs. Making his first start of the season, Brkin was 24-27 in the net for Spokane while Jesse Makaj was 24-30 for Kootenay. 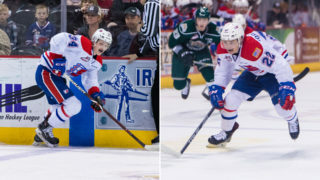 The Chiefs ended the night 1-6 on the power play, while the ICE were held 0-4. 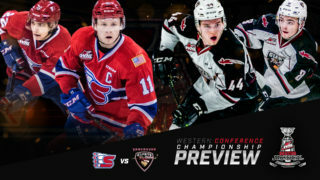 The Chiefs travel to Vancouver for a Sunday, 4:00 p.m. date with the Giants for their third game in as many nights. Mike Boyle will go on the air at 3:30 on 1510 KGA with the pre-game report.